Million-Dollar Mindfulness: How Many People Use Meditation Apps? In recent times, it seems, mindfulness can be difficult to come by. Mindfulness is a word used to describe "the basic human ability to be fully present, aware of where we are and what we’re doing, and not overly reactive or overwhelmed by what’s going on around us." That's the definition provided by The Foundation for a Mindful Society -- the existence of which is some of the most tangible proof of the mass-craving for peace of mind, stillness, and happiness in society. Just yesterday, for instance, I wrote about the high number of Americans who identify as having "news fatigue" and report feeling overwhelmed by current events. Mindfulness is something that many people look to achieve through a meditation practice. And as someone who has tried and failed many times to establish such a practice, I can say with certainty: Without the right guidance, adopting such a healthy routine can be a tall order. That is, until I discovered meditation apps. 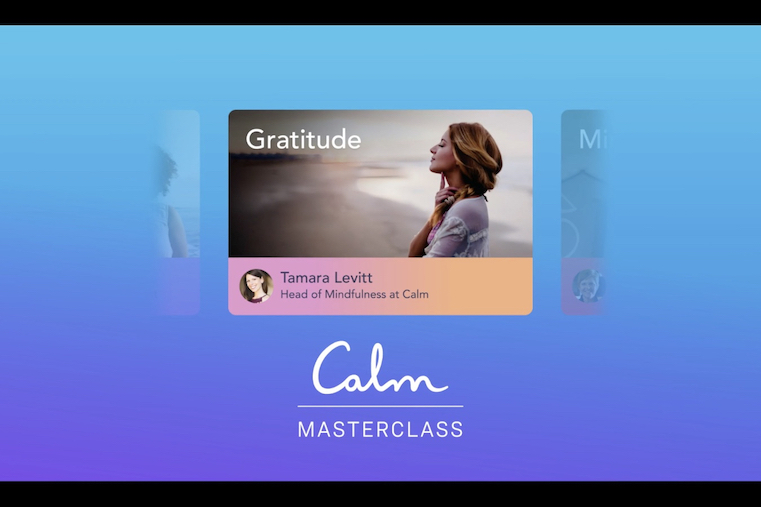 Here's how these apps have helped bring mindfulness to the masses -- and how they've built million-dollar businesses in the process. Last weekend, the Wall Street Journal published an article titled "Headspace vs. Calm: The Meditation Battle That’s Anything but Zen": A look at the "rivalry" between two of the most popular mobile meditation apps. 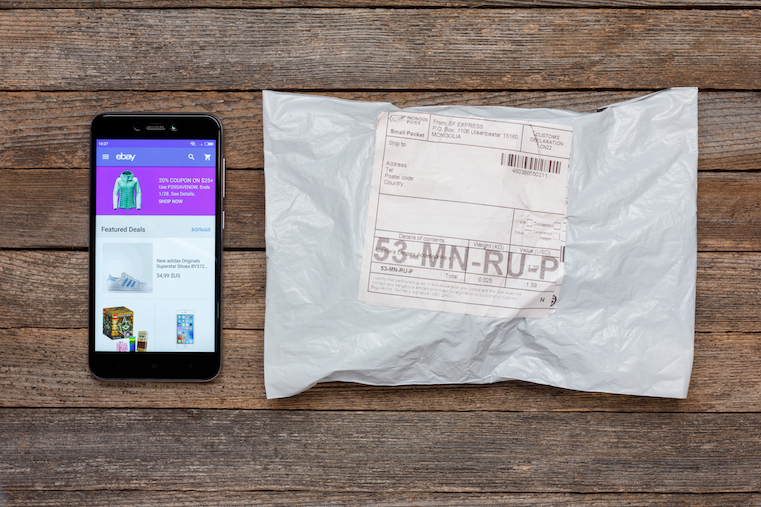 The former has signed onto several high-profile partnerships with brands like American Airlines and Casper, while the latter boasts winning the 2017 iPhone App of the Year award from Apple’s App Store about a year ago. 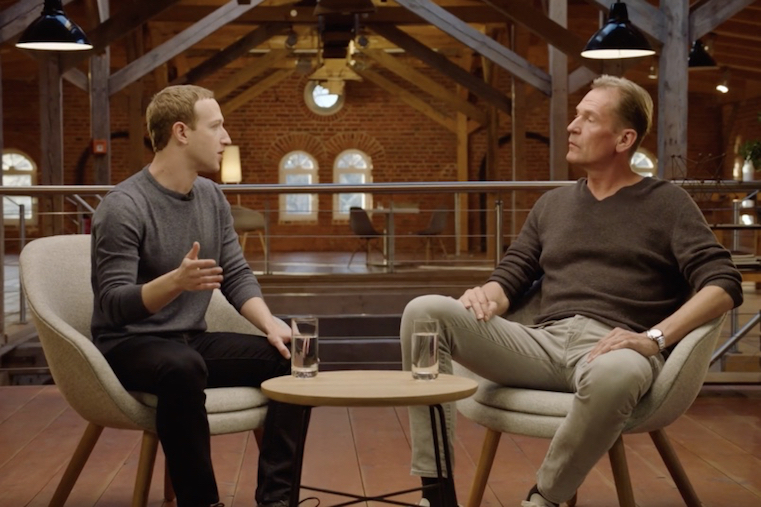 Being a "Calm" user myself, I'm intrigued by the what Headspace Co-Founder and CEO Rich Pierson identified to the Wall Street Journal as the "irony" of it all. For Pierson, the irony exists in the seeming rivalry between two apps dedicated to a zen outlook. For me, it's in the daily use of achieving said outlook through the use of a device that often causes me an exorbitant amount of stress: my phone. But the road to mindfulness is, evidently, paved with gold. According to the Wall Street Journal story, the industry exceeds the millions -- and that the combination of "studio classes, workshops, books, online courses and apps ... is worth about $1.2 billion and growing." With numbers like those, I had to wonder just how prevalent mindfulness is among us -- especially when it comes in the form of an app. 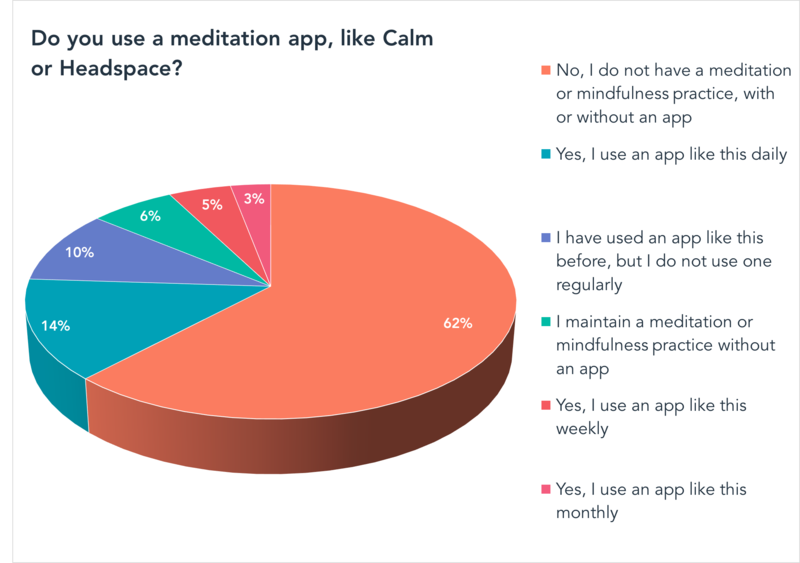 First, I ran a very small micro-survey of my immediate team at work, asking people to indicate whether or not they use a meditation app for a mindfulness practice, or if they maintain such a practice without the help of an app. It seems that these apps are certainly popular internally, with nearly two-thirds of the people on my team indicating that they do use such an app. Combined with those who maintain a mindfulness practice without the help of an app, 82% of us are self-identified meditators. But how widespread is that outside of the walls of HubSpot, and with what frequency? To find out, I first ran a survey of 791 people across the U.S., UK, and Canada to ask: Do you use a meditation app, like Calm or Headspace? As it turns out, my team might be in the minority. When we took a broader, census-style measure of mindfulness, it turns out that nearly two-thirds of people have no such practice at all -- with or without the help of an app. Could it be that environment and culture has something to do with it? After all, I happen to work in an environment where mindfulness and mental health are emphasized, with the help of things like onsite meditation rooms, nap rooms, and yoga classes. 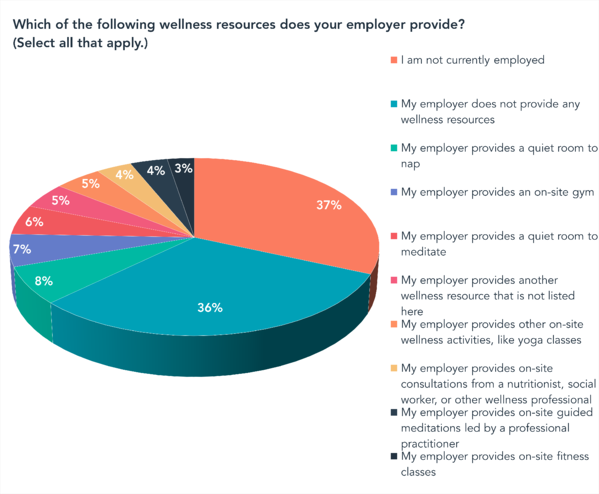 And while I'm inclined to believe that those benefits aren't quite as widespread as we might like, I decided to take stock of it anyway, listing a number of them and asking 813 people across the same regions: Which of the following wellness resources does your employer provide? Interestingly, a fair number of respondents indicated that they're not currently employed. 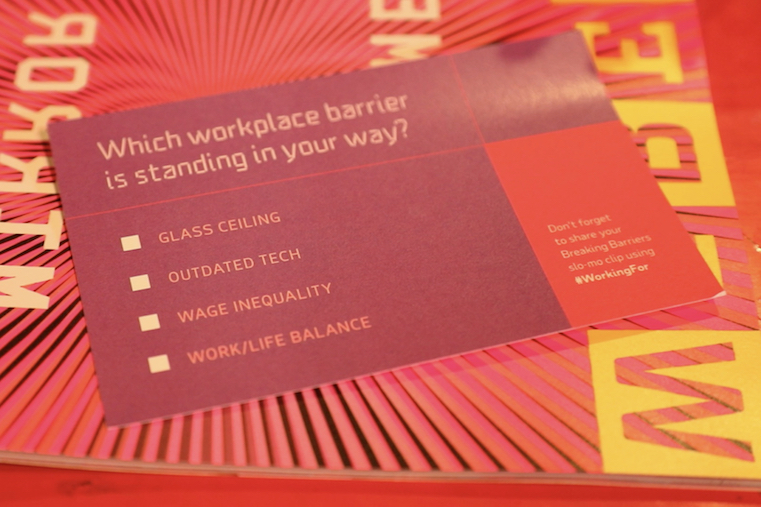 But out of those who are, most indicated that their employers do not offer any wellness resources, particularly those where mindfulness is concerned, at all. That could at least partially explain the high number of survey respondents who indicated that they don't maintain any sort of mindfulness or meditation practice at all. Based on this data, it's possible that many people, despite their best intentions, are simply not aware that such resources are available anywhere -- or aren't adapted to an environment that encourages using them. I want to go back to my earlier point about the irony of mindfulness apps, particularly the point about their existence on a device that often causes me a fair amount of stress an anxiety: my phone. Sure, being constantly connected to my phone has its drawbacks -- and numerous studies have been done on such correlating issues as social media and screen addiction. In fact, the Calm app offers a master class on that very topic. But there's something about the convenience aspect: the fact that this is something that I already keep by my side and typically look at first thing in the morning (yes -- I do know better). As long as it's already part of my day-to-day routine, why not use it to encourage a healthy practice? I wanted to know why others, like my colleagues, also turn to these apps, and for many of them, it seems like one striking benefit is the opportunity these tools to provide to begin a mindfulness practice from the bottom-up. "I like that the Headspace app helps you build a mediation practice from scratch with sessions that progressively get longer. It makes me feel like I’m making progress." 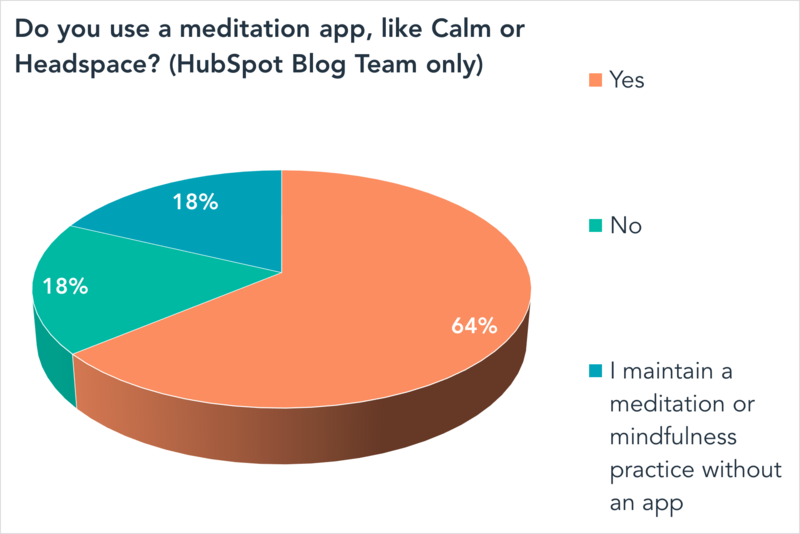 As for HubSpot Sales & Service Blogs Team Lead Sophia Bernazzani, who also uses Headspace, a meditation app was a beneficial complement to a preexisting mindfulness practice. "I do yoga regularly, but have trouble falling asleep and waking up in the morning. A yoga teacher recommended meditation as a way to transition in/out of being awake," she explains. "I find the host’s voice soothing and enjoy the different time increments you can select -- so I can meditate even if I only have 3 minutes to do it." But it's not just anecdotal evidence. Professionals in the field of psychology agree that adopting a mindfulness practice can reap numerous benefits. "There’s more and more research coming out about mindfulness being helpful for things like depression and anxiety," says Dr. Laurie Paul, a psychologist in the Washington, DC area. 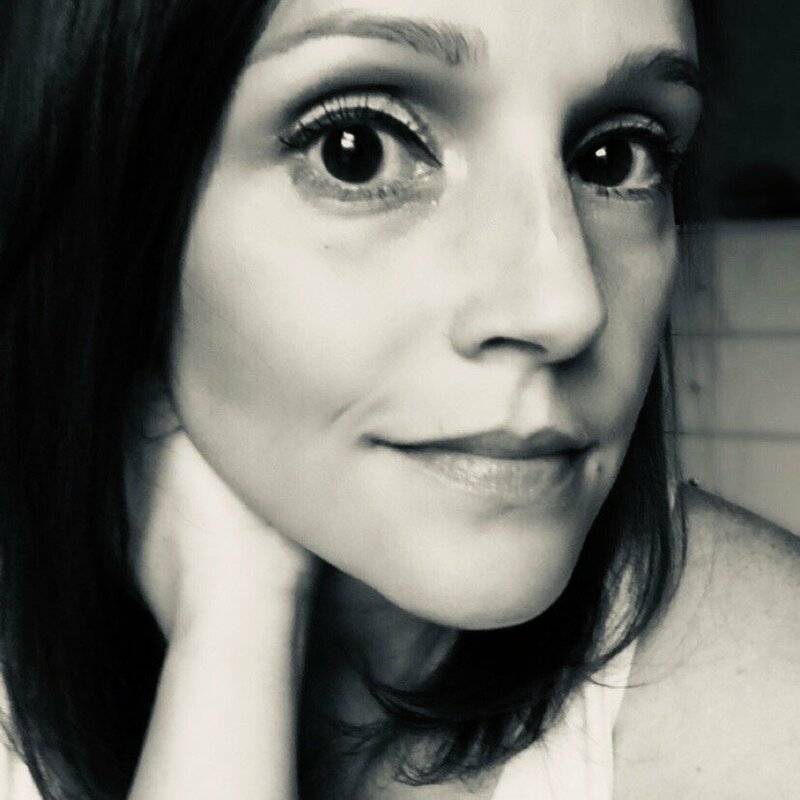 "I myself have used it with many patients for things like mindfully focusing on the breath and the body, and therefore pausing the constant stream of anxious thoughts in people who tend to ruminate." And as for those meditation apps? "The apps can help people gain a greater sense of self efficacy. By that, I mean that people can feel more in control of their feelings, and by extension, their lives." "Emotional self regulation is, in my opinion, one of the most important ingredients to good mental health, but it is also one of the most under-appreciated," Dr. Paul explains. 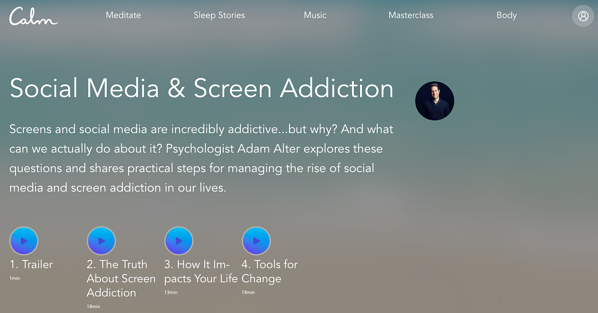 "If mindfulness apps can help people achieve that, then I think that is extremely beneficial."